Ready to save seeds but want more info? Sustainable gardening, food rights, water conservation, pollinator habitat, riparian ecology and community organization are all supported by seed saving & sharing. Healthy seed rests on the shoulders of healthy water, bees, soil, and communities. The Living Seed Library is a people’s library. It is a glimpse into what already exists and what we dream of in the future. Power is the People! 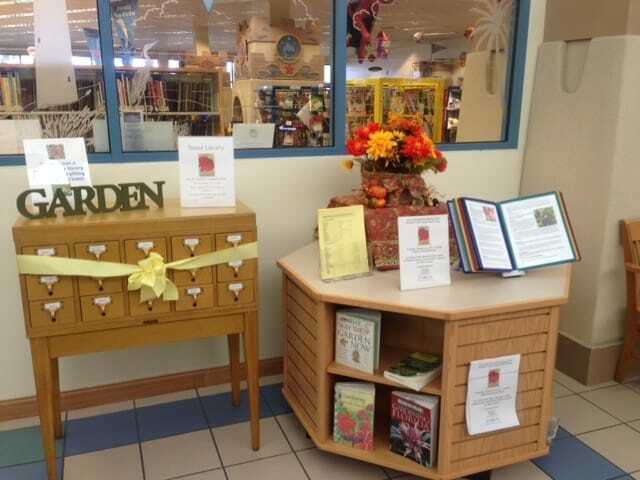 Seed lending libraries are cropping up all over! They are a great way to give & receive homegrown, heirloom, organic & non-GMO seed in your local area. Find a local seed library! 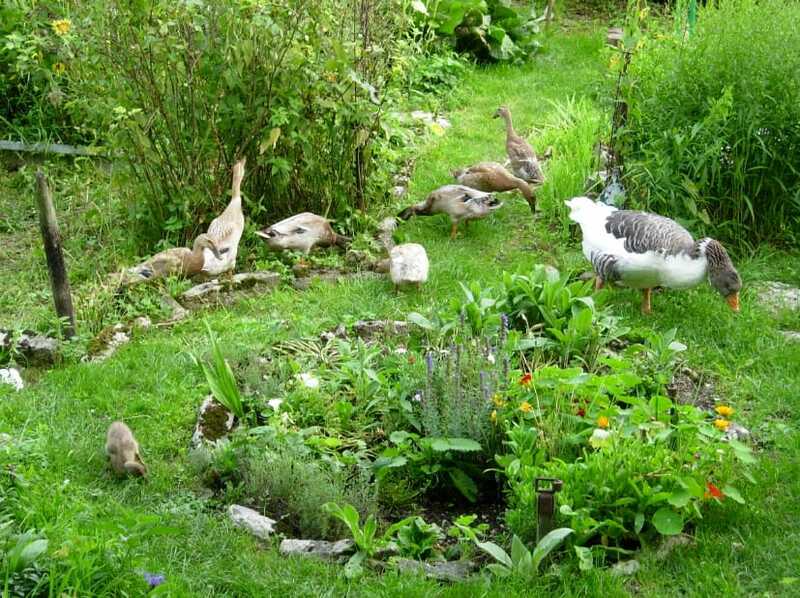 Permaculture is a way of life, not just a style of farming. It sustains the vital interconnections between our food, water, health & community. Permaculture teaches us about how humans can live in balance with nature, so that all life can thrive without excess or deficit. Seeds, bees & water are deeply incorporated into permaculture systems, which is why we include permaculture principles in our offerings. Looking for fresh veggies, fruits, meats, herbs, dairy, flowers & more that are healthy not only for you but also your local economy, ecosystem & the planet? The Community Supported Agriculture model provides small-scale farmers with much-needed startup money at the beginning of the season while bringing you fresh produce all season long. ​It's a win-win for everyone. Find a CSA near you!